Spring Sales Event – Buy 2, Buy 3, Buy 4… SAVE MORE! Great for hallways, bathrooms, kitchens, garages, washrooms…. Our Certified Installation Consultants will help guide you through your Solatube daylighting and ventilation needs. With their help, you can seamlessly transform your home for the better. During this educational, no-obligation session, our expert will listen to your needs and recommend a customized solution. Next, they will perform a feasibility check and provide you with a no-hassle quote. If you love what you hear, there is no need to wait days or weeks for the install. We’re equipped to conveniently install your new Solatube and ventilation system right then and there. 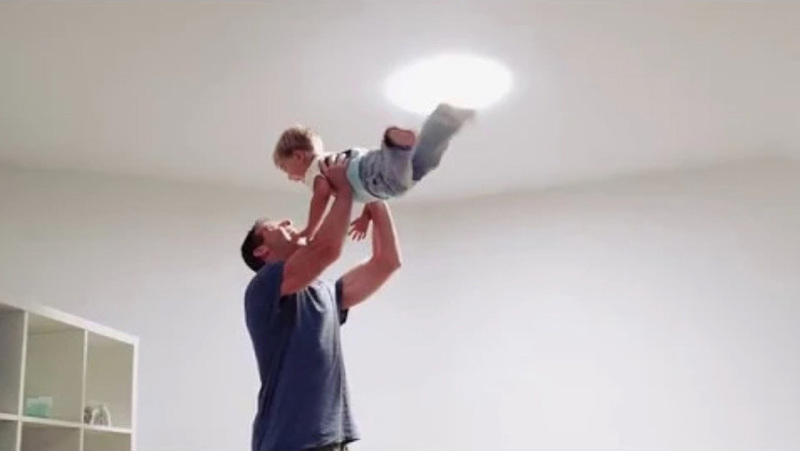 Over and over, customers have told us that switching to Solatube natural light changed their lives for the better. The only complaint? They wish they had done it years earlier! The sooner you call us, the sooner you can have a brighter, happier, more beautiful home. Skylight replacement has never been easier. 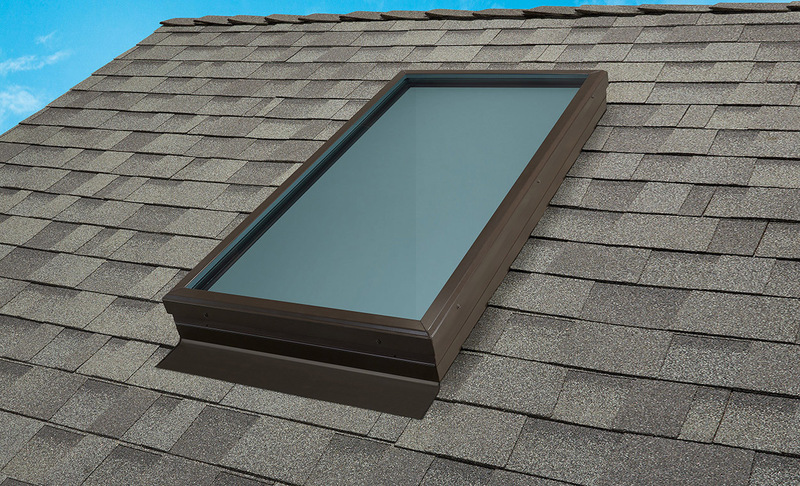 If you’re not getting beautiful daylight due to cracks, moisture, and fog build-up from a damaged skylight, we can help. 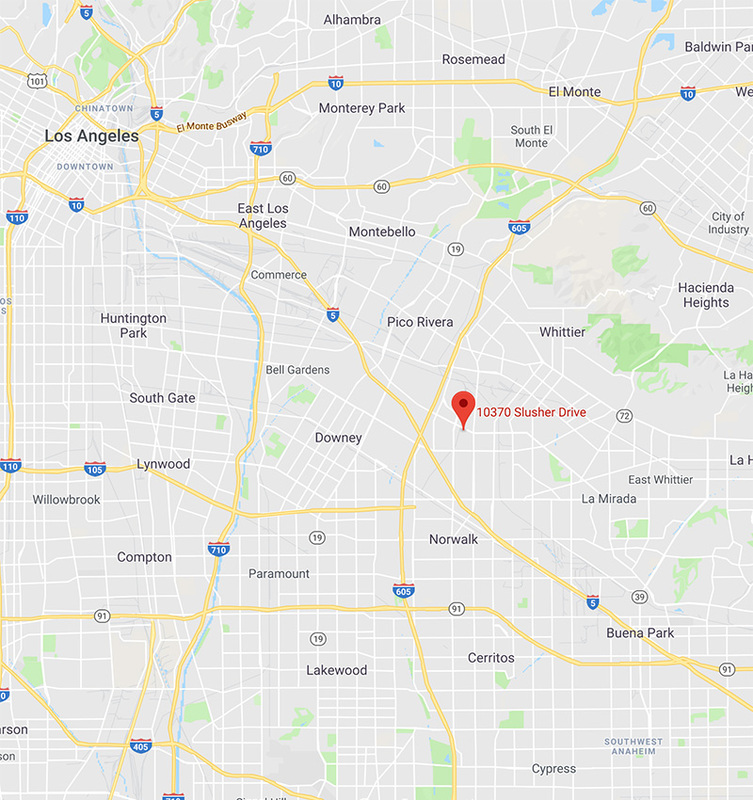 Call us today for a fast, free in-home consultation. Our Certified Installation Consultants can help fix that cracked, leaking skylight with virtually any size, shape or configuration. 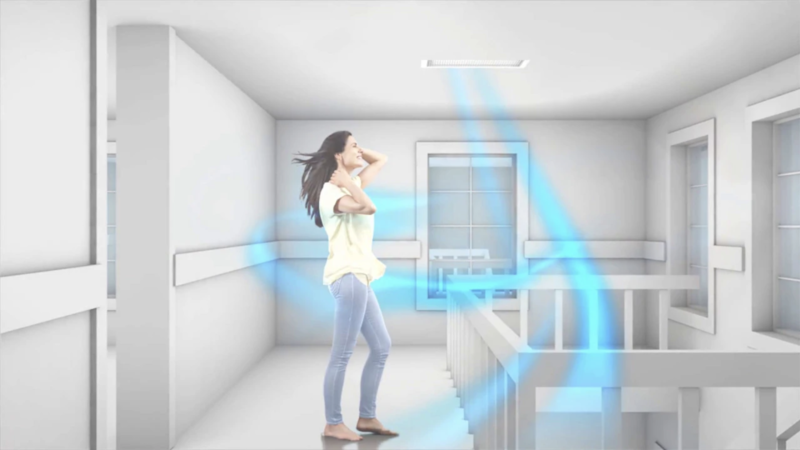 Solatube Whole House Fans cool your entire home in minutes! How does it work? 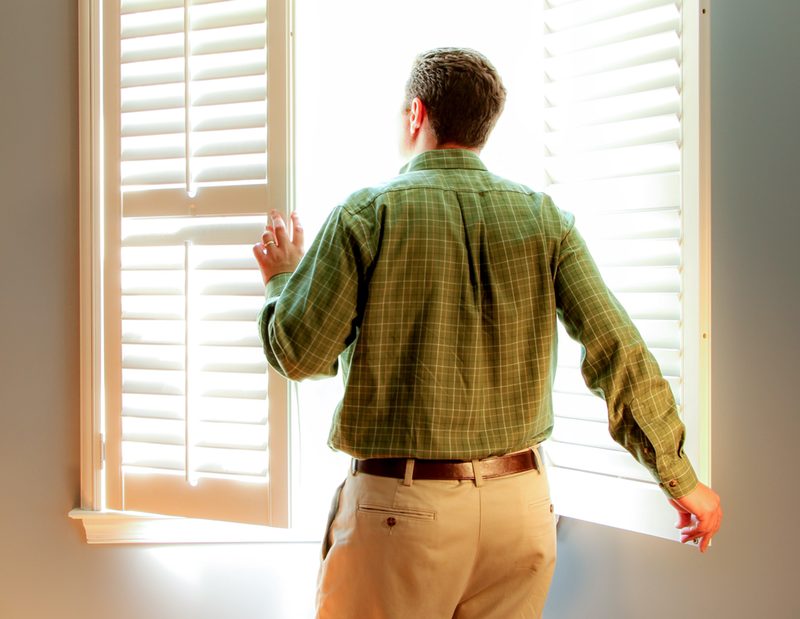 By pulling fresh outside air through your windows into your living space. 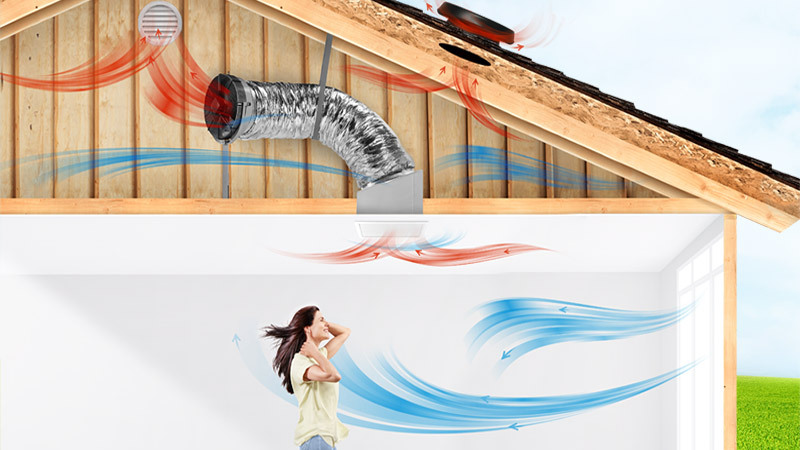 The hot indoor air then rises up through the whole house fan and gets pushed out through your attic vents. 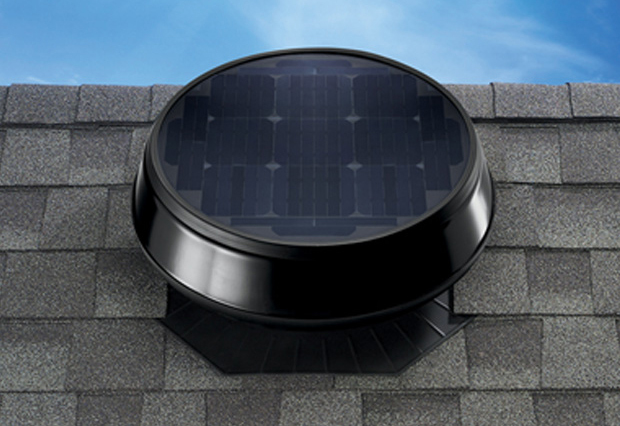 Solatube attic fans prevent heat and moisture from reaching critical levels in your attic with the Solatube Solar-Powered Attic Fan. 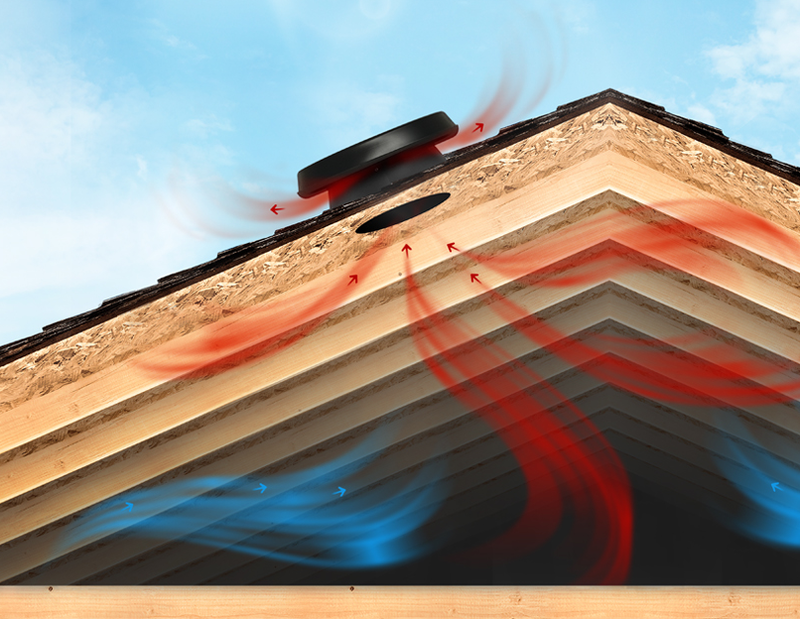 Your attic stays cool and dry while you enjoy greater comfort in your home, lower utility bills, and prolonged roof life. 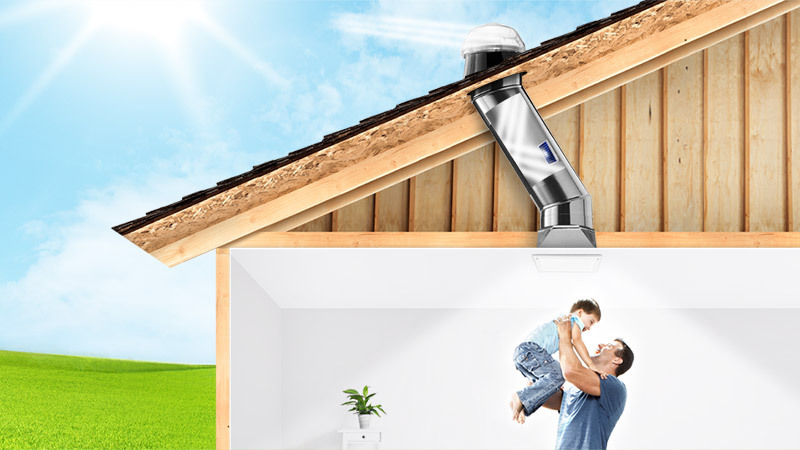 Solatube garage fans are extremely effective at removing hot air and odors from your garage. 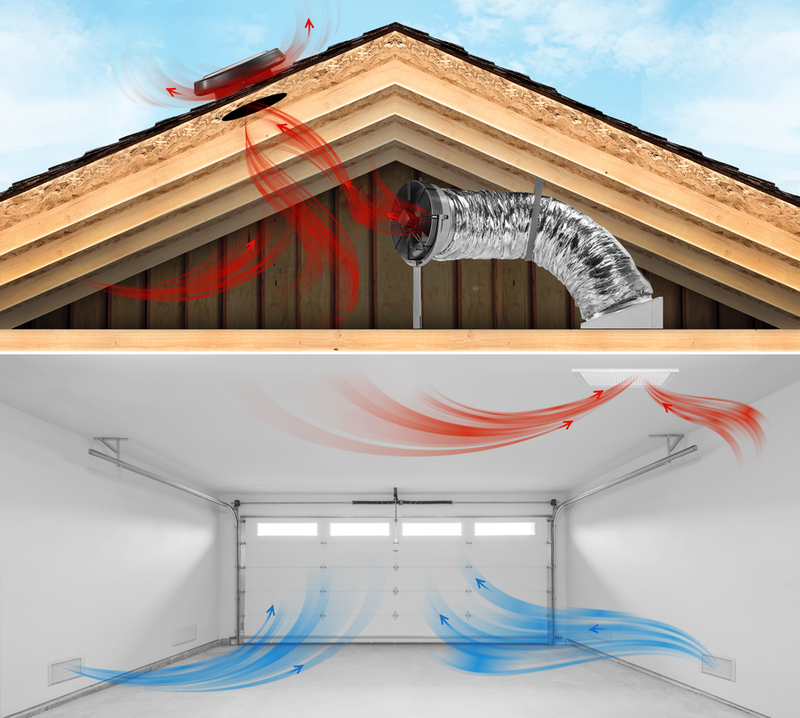 Whether it’s your place to work on your car, your fitness or your next great project, you want to keep the heat out of your garage. At Solatube, we have electric-powered garage fans as well as solar-powered attic fans to remove heat and fumes from any garage. Burning hot air out, refreshing outside air in. Don’t just take our word for it. Here's what others are saying. 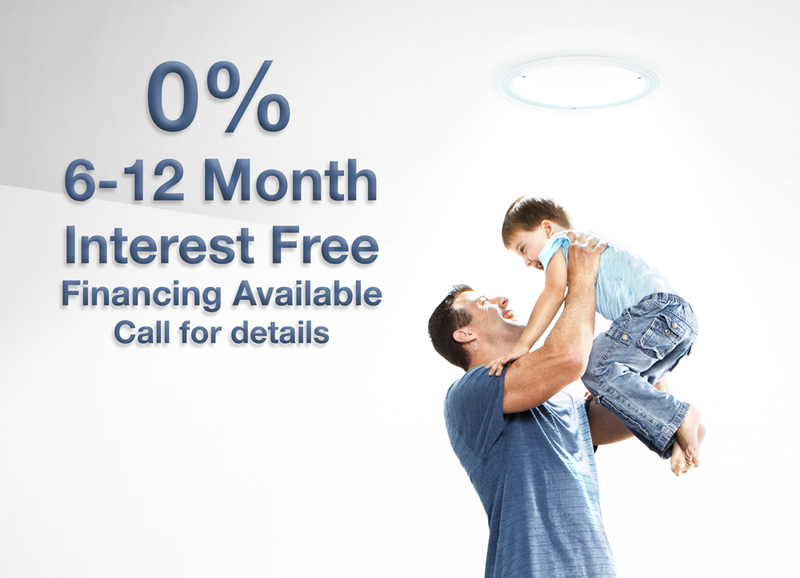 Take advantage of our Solatube Home financing options! Transform your space with 0% APR using our 6 or 12-month programs. Call for details. Who could have thought that such a cataclysmic journey of energy and light over 90 million miles could become so beautiful and comforting in the last few feet? Comfort comes full circle. 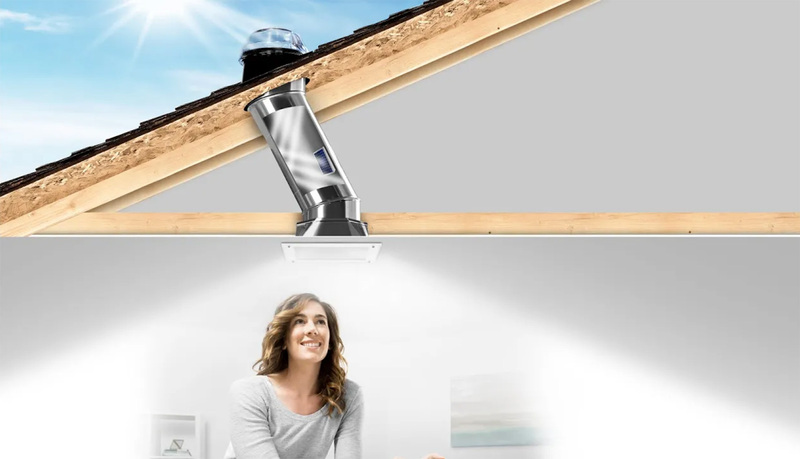 Solatube Whole house fans will pull the cool, fresh outside air into your living spaces through your windows, and push hot, stale indoor air through your attic and out the vents. 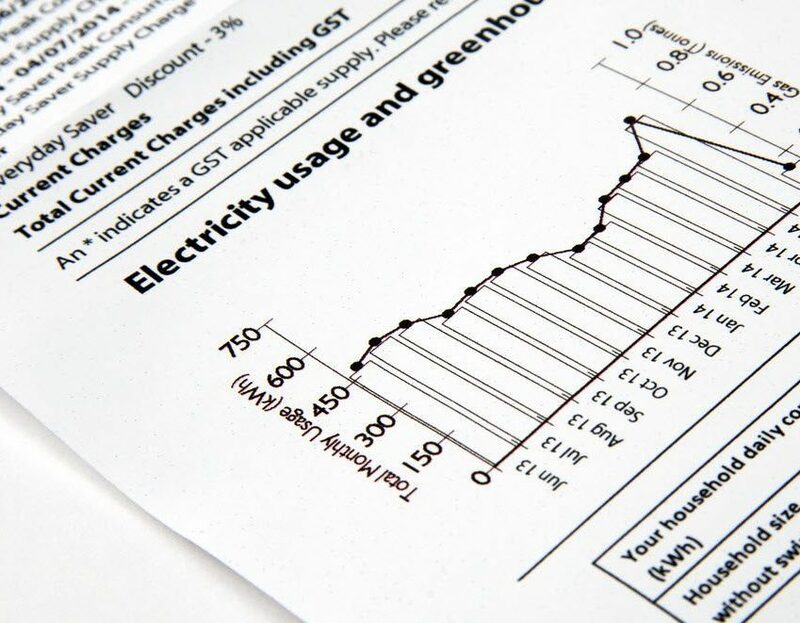 So you don’t just recirculate air in your home (as with air conditioning). You replace it with fresh air in your home and attic. Over and over. 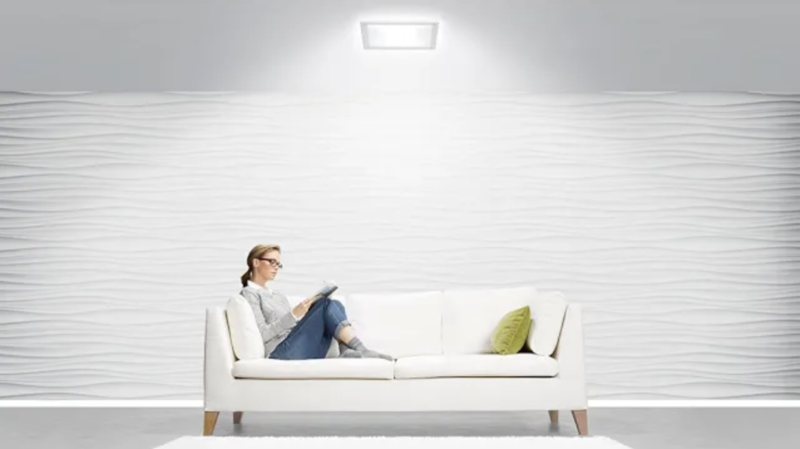 Find out how Solatube brings the outside in with our unique Capture, Transfer and Deliver technology. 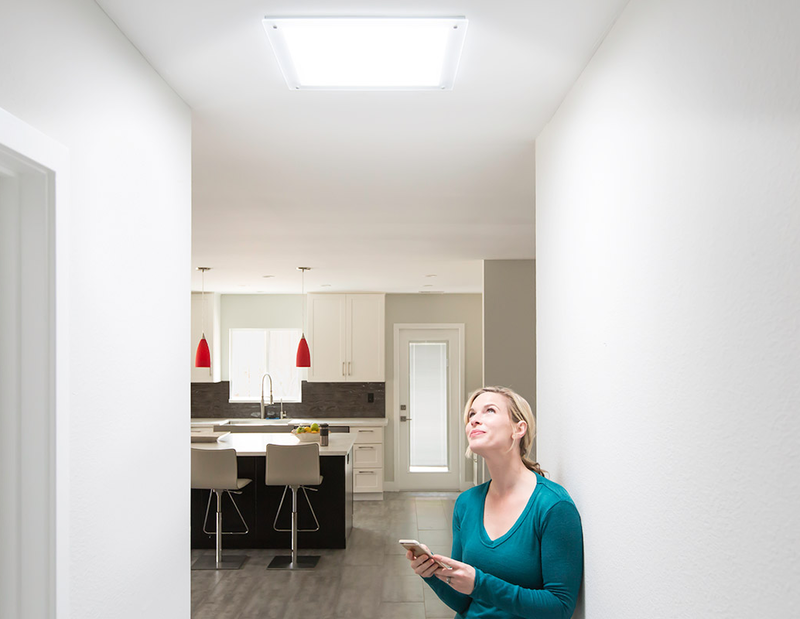 See how Solatube's new NightLighting feature not only brings convenient nightlighting to your home, but also saves you 30% on your purchase and installation. Imagine no longer having to turn on your lights during the day… Better yet, imagine a naturally sunlit home all year around? 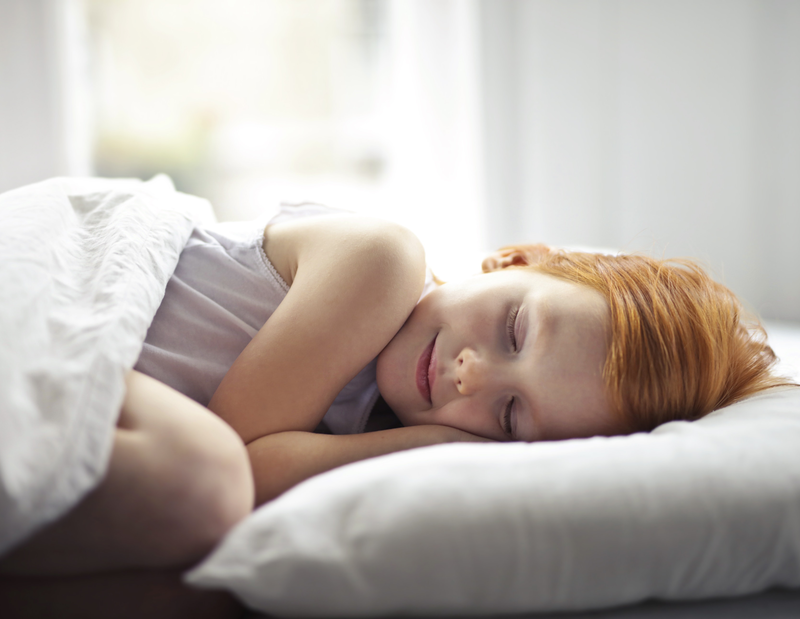 Well, with our Solatube Daylighting Systems you don’t have to imagine anymore. 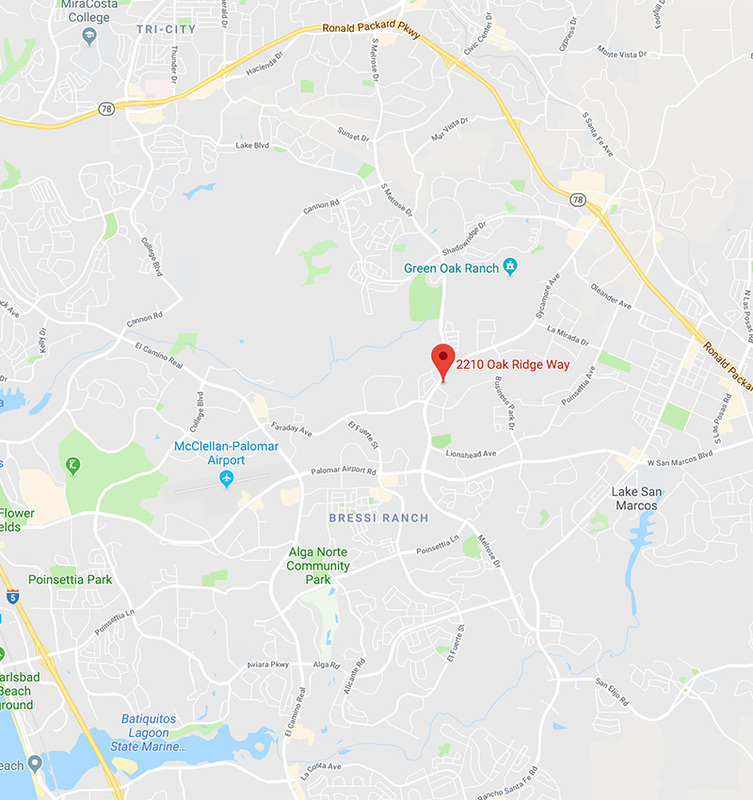 We proudly service all of San Diego, Orange County and Los Angeles and have daylighting experts ready to provide you with the utmost in customer service.